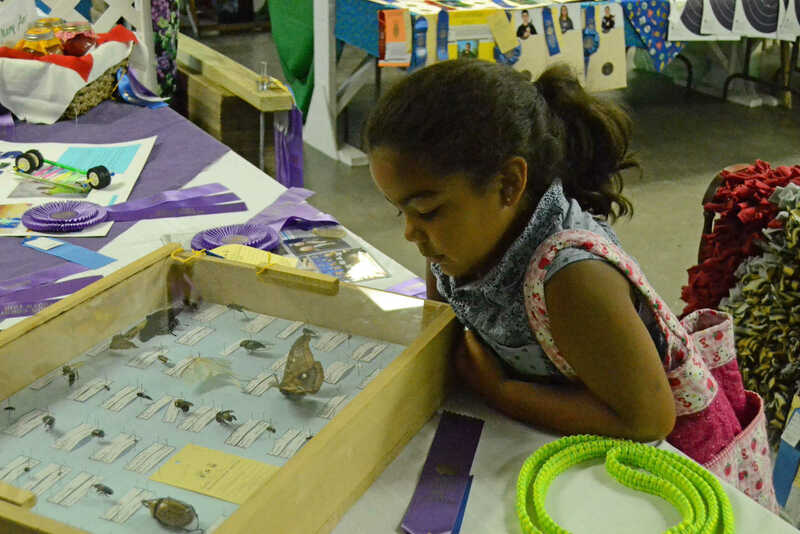 Raleigh Liles looks at the insect display at the Youth Fair. 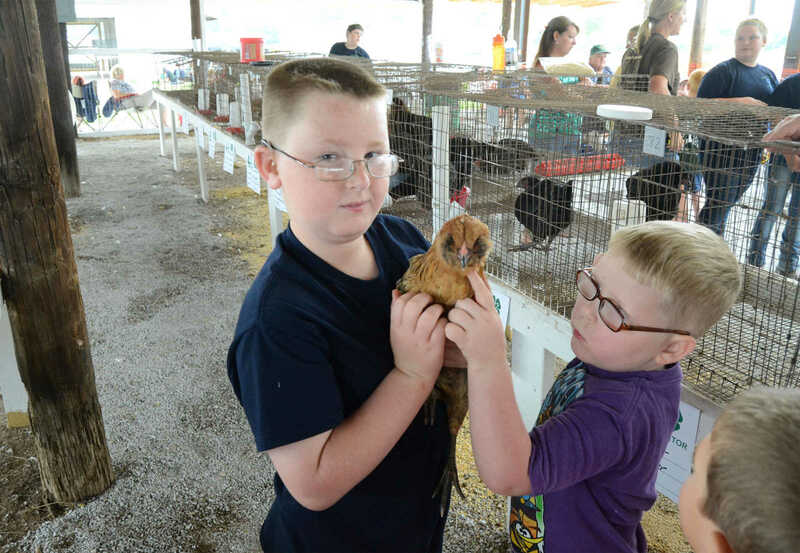 Braxton and Brady Otter pet a chicken at the Youth Fair. 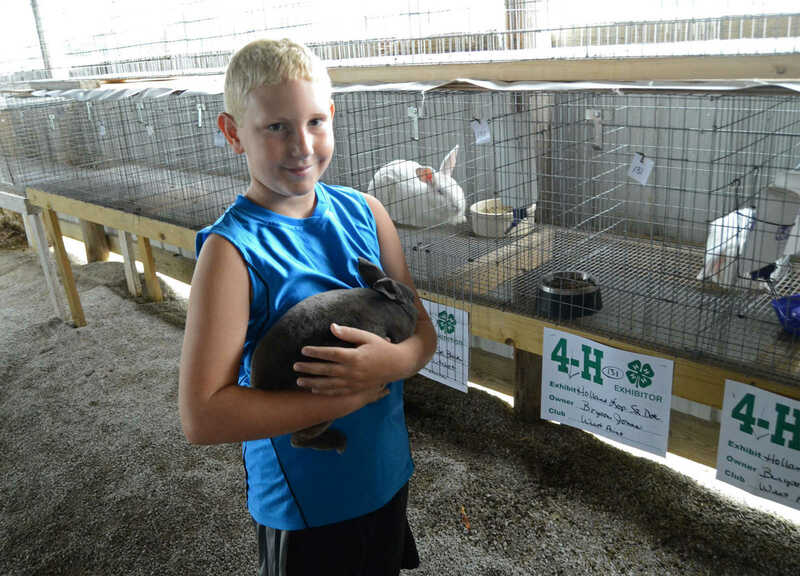 Baylor Pritchett shows off Rex Furball at the Youth Fair. 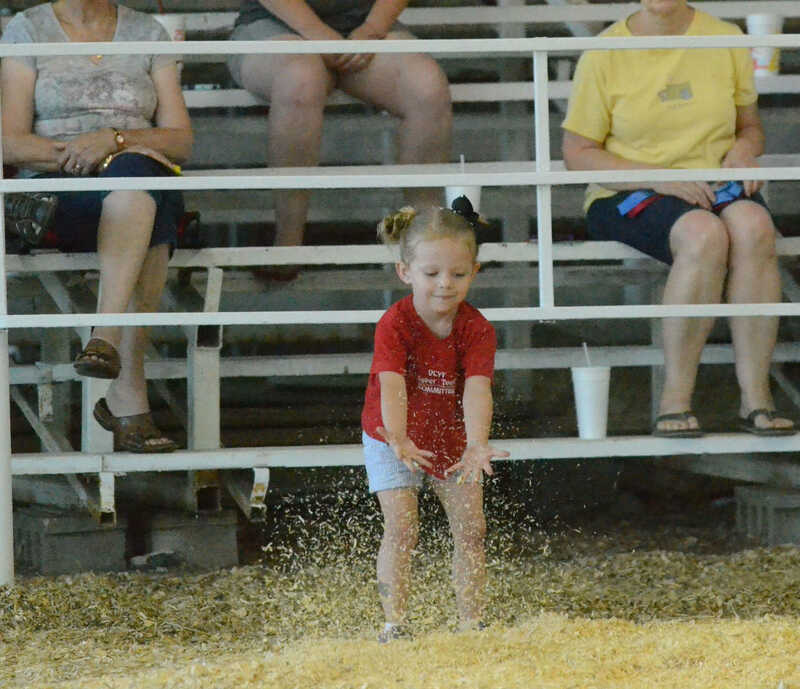 Jaycee Shrewsbury plays in the straw at the Youth Fair.